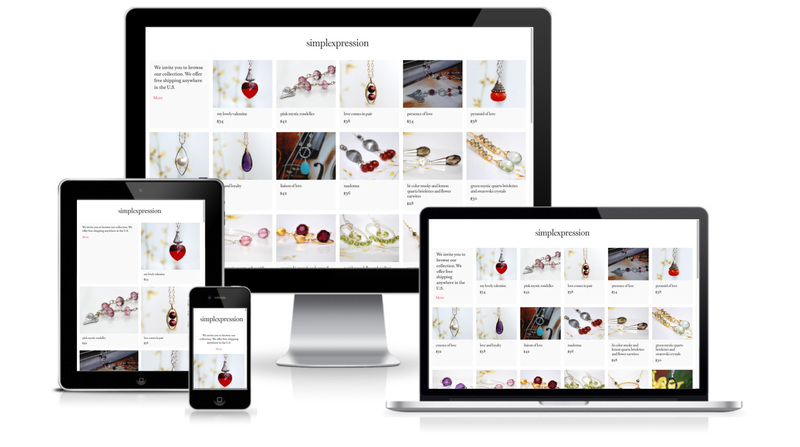 Simplexpression is a jewelry boutique runs by Dana Nguyễn. Each design is handcrafted to create a simple pleasure. To reflect her products, I created a straightforward user experience with responsive layout for ease of access on any device. The site is hand-coded for fast performance and integrated with PayPal for simple, secured transactions. The type is set in the beautiful, elegant Mrs. Eaves by Zuzana Licko.